The Touch Up Compact Kit looks good. i don't really wear powder or anything on my face, i itch. Perfecting mineral loose foundation in Savannah! I use the other mineral make up and havent tried yours yet. Thats why I want to win so I can try it out. the other company has customer service issues! So I don't knoww which is my favorite. I love the Mora eyeshadow color. Beautiful! I like the foaming gel cleanser. I would love to try the foundation. Thanks so much for the fantastic giveaway! I like the Illuminating Magic Satin. I like the Hydrating Anti-Aging Moisturizer with SPF 30+. Looks pretty cool! The mineral brush, it's hard to find a good one. I love the Hydrating Stick Gloss in Encanto. The touch up kit is my favorite! I love the Volumizing and Lengthening mascara! I like the Loose Mineral Shadow liners:) Thanks! My favorite product is the PERFECTING FINISH Mineral Primer. I love the mineral primer! I've never used this brand before so I can't say I have a favorite but I really want to try the magic satin. I've been looking for something to give me that extra glow. Perfecting Finish Mineral Liquid Foundation Vanilla is my favorite. Thanks for the giveaway. The Touch Up Compact Kit...thank you! I would love to try the LIFE and BODY PLUS Liquid Vitamin with Nopal Cactus and Fruit Extracts! 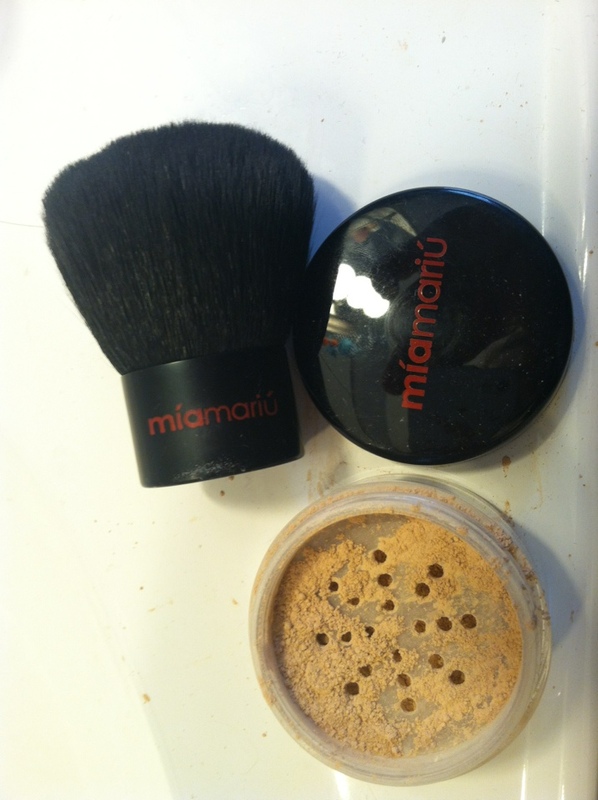 I really really really want to try the mineral powder, it is my favorite! I love the touch up compact kit! I would try the liquid foundation.